Braces especially the metallic ones are oftentimes frowned upon because of their visual aesthetic. 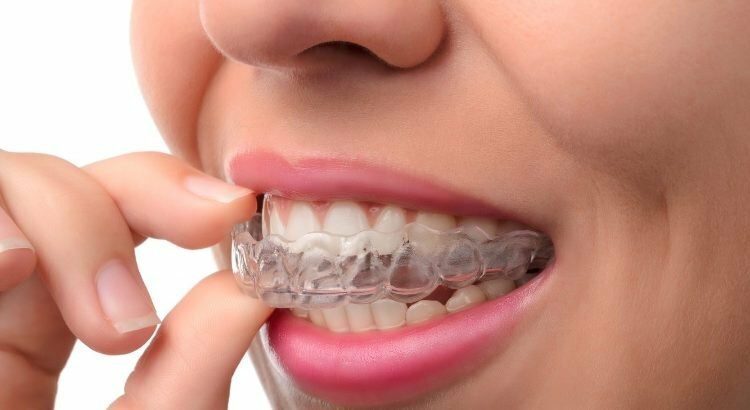 Although they provide a plethora of benefits to their wearers, metal braces are not really pleasing to the eyes and as a result, it can be very hard to convince others from wearing them. Modern technology however, has contributed greatly in helping change the perspective of braces. This is made possible with the introduction of Invisalign or clear braces. Let us look at the Invisalign cost in Sydney and see if their price is worth the admission. As mentioned earlier, not everyone will be enthusiastic with the idea of wearing braces for a long period of time. It should be noted that it takes about 24 months to complete an orthodontic treatment. There were also cases where it took up to 3 years of treatment before patient’s teeth reached the desired position. This makes the Invisalign price in Sydney all the more worthwhile since clients will not worry too much about wearing them. The average cost of Invisalign will range from $3,500 to $8,000. On the other hand, your traditional braces will net you around $3,000 to $7,000. 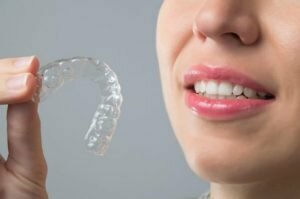 Invisalign braces cost in Sydney is a bit more on the expensive side however, they have some perks that give them the edge over the other brace counterpart. For instance, Invisalign braces can be easily removed which provides extra comfort when eating. This along with the clear transparent look has contributed greatly in helping braces become more popular and endearing to the public.